The 90s Cult Classic Is Now Portable on Another Platform! 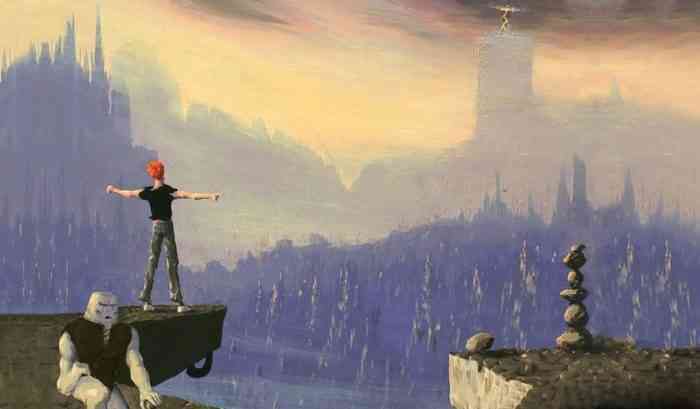 Another World, a platformer about a young physicist on an alien world, launched on the Nintendo Switch on Monday. The Switch port is the 22nd port of a game that’s often been described as a cult classic. Taking control of physicist Lester Knight Chaykin, players will have to be cautious as they explore this mysterious alien planet since Lester can die in one hit. Luckily, the game is pretty forgiving with its checkpoint system and Lester will eventually obtain a gun that he can use to defend himself. The game itself has no HUD (which means no objective markers or hint system) so it’s up to the players to figure out what to do as they try to escape the alien planet. The Switch port currently costs $9.99 and is digitally available on the Nintendo eShop.